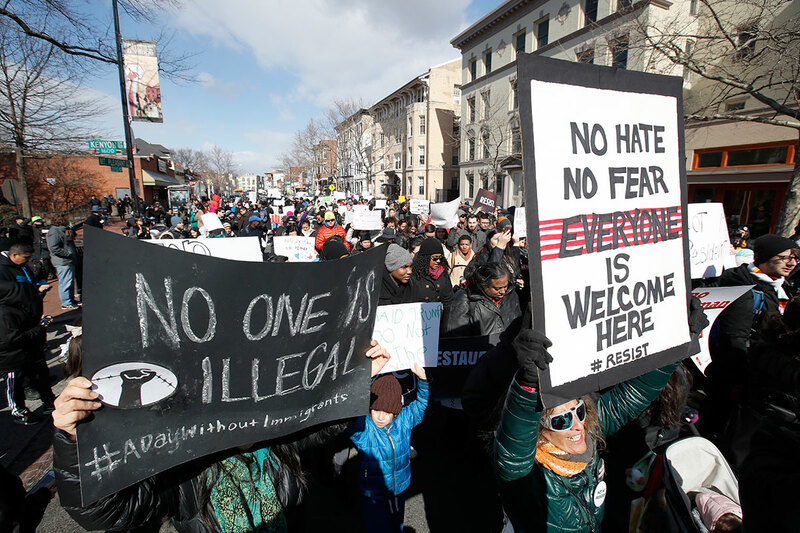 Home / NEWS / US immigrants stay at home to demonstrate their value Thousands participated in the protests across United States. 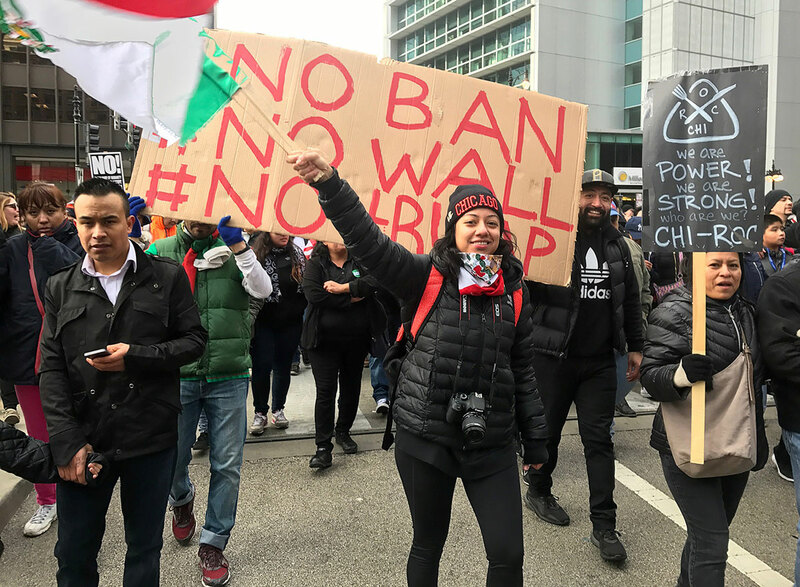 Businesses shut their doors, students skipped class and thousands of demonstrators took to the streets in cities across the United States on Thursday to protest against President Donald Trump’s immigration policies. 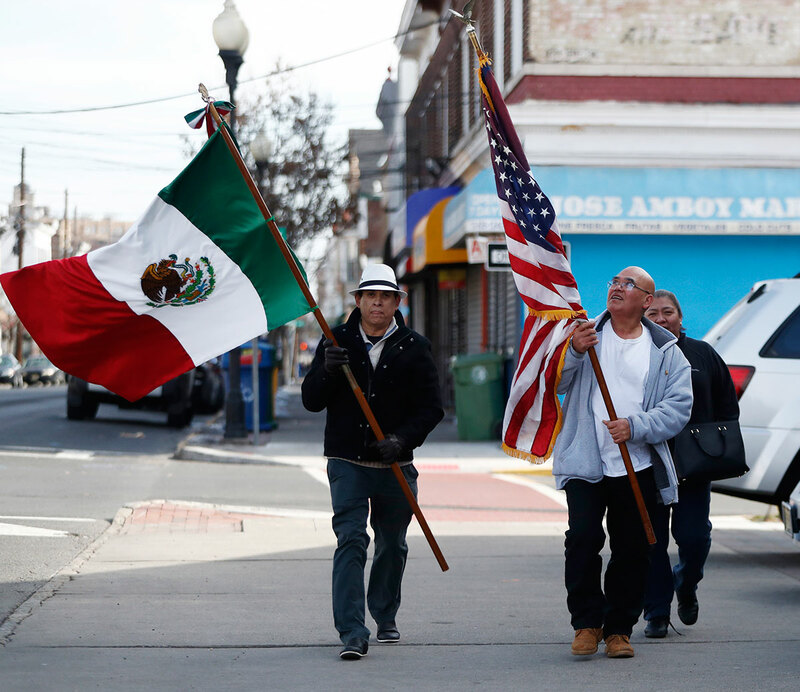 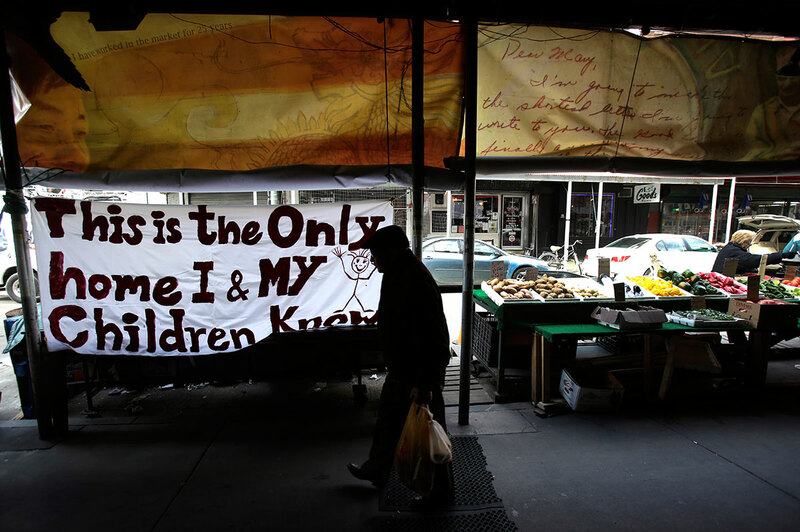 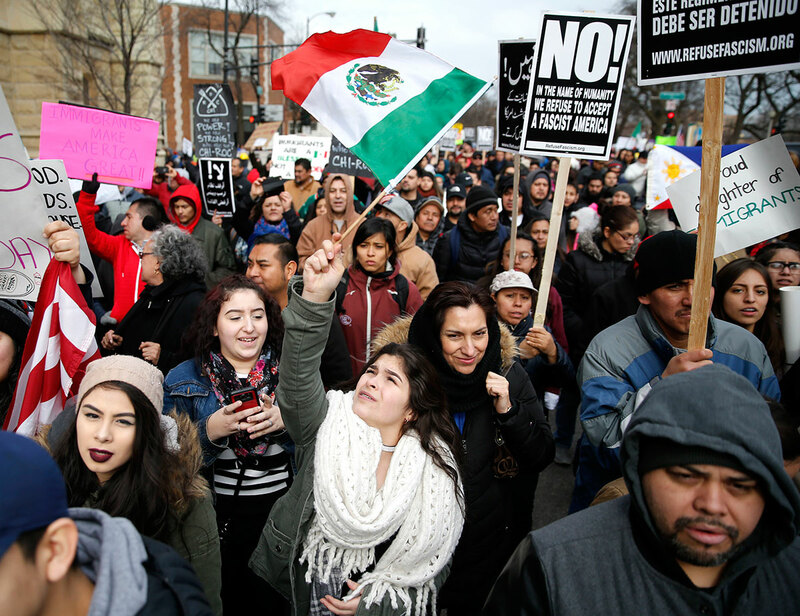 Activists called “A Day Without Immigrants” to highlight the importance of the foreign-born, who account for 13 percent of the US population, or more than 40 million naturalised American citizens. 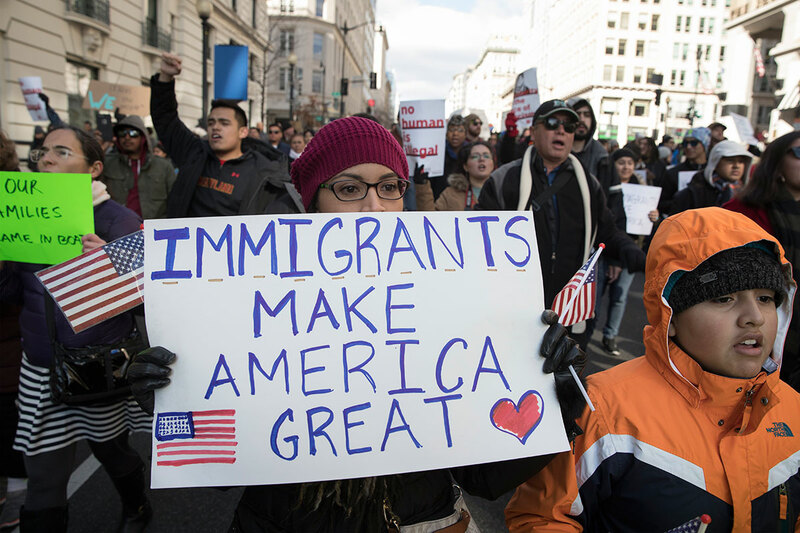 Trump campaigned against the estimated 12 million illegal immigrants, playing on fears of violent crime, while promising to build a wall on the US-Mexican border to stop what he called potential “terrorists” from entering the country. 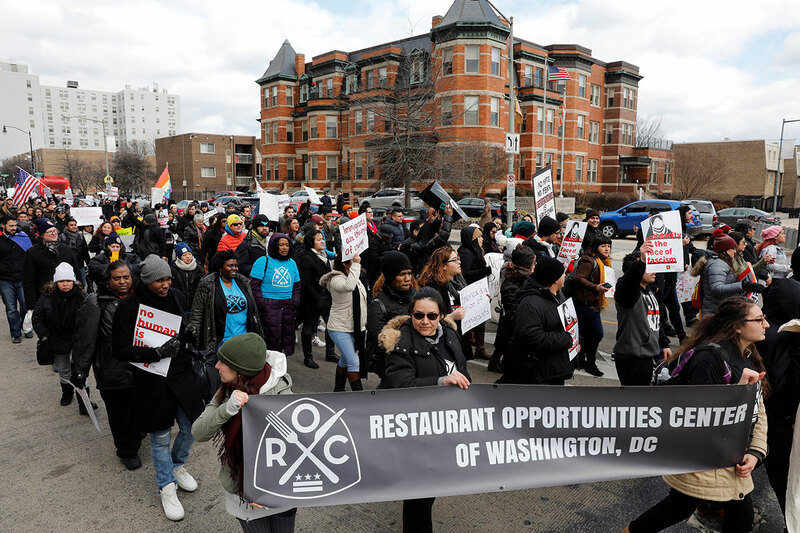 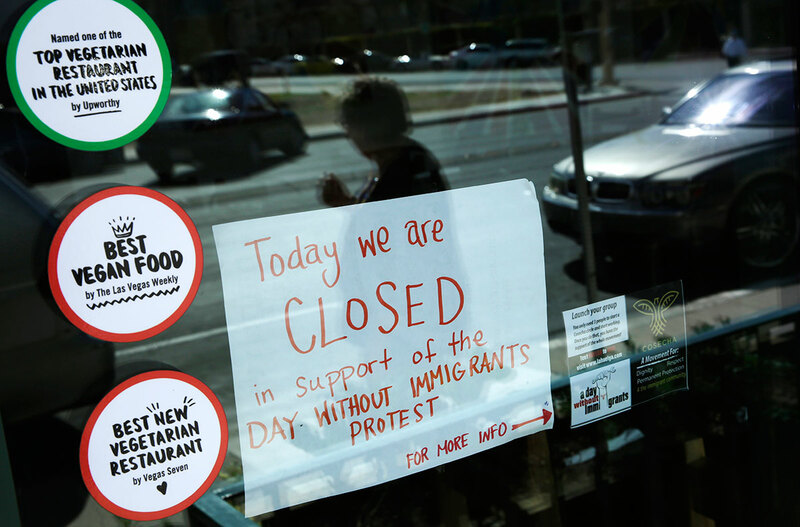 While the number of participants in Thursday’s protests could not be determined, many sympathetic business owners closed shop and working-class immigrants gave up a day’s pay. 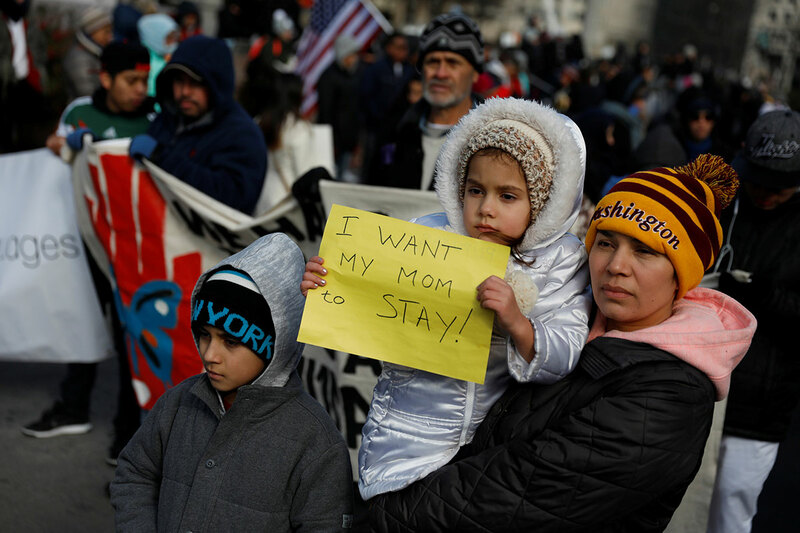 “I told my English teacher that I wasn’t going to school, and she said she understood,” said Rosa Castro, a 13-year-old US citizen in Detroit, who marched with her 26-year-old sister, one of several undocumented family members whose future she is concerned about.